The Law Enforcement Torch Run (LETR) is the largest public awareness vehicle and grassroots fundraiser for Special Olympics. Known honourably as Guardians of the Flame, law enforcement members and Special Olympics athletes carry the “Flame of Hope” into the Opening Ceremony of local competitions, and into Special Olympics State, Provincial, National, Regional and World Games. Annually, more than 97,000 dedicated and compassionate law enforcement members carry the “Flame of Hope,” symbolizing courage and celebration of diversity uniting communities around the globe. The LETR for Special Olympics engages law enforcement agencies worldwide in championing acceptance and inclusion for people with intellectual disabilities, starting first with their own communities. 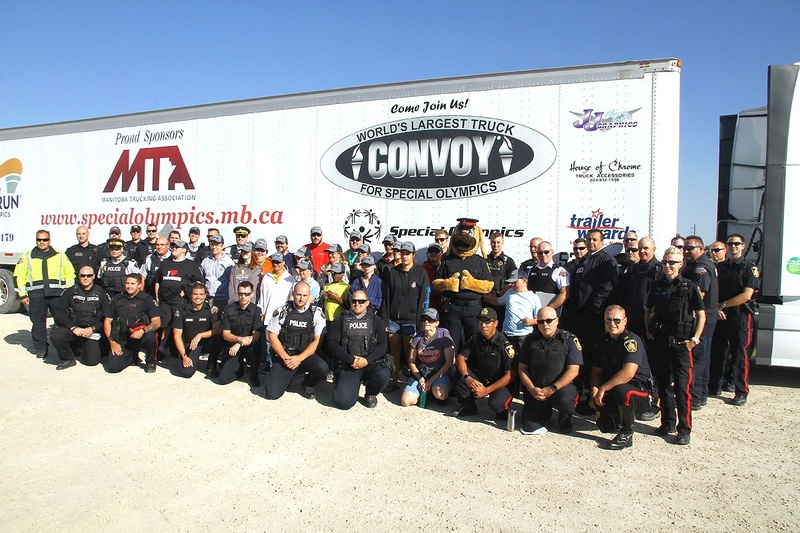 Over the past 30 years the Manitoba LETR has evolved and now encompasses a variety of innovative fundraising platforms to include polar plunges, regional awareness runs and, of course, the Truck Convoy for Special Olympics. 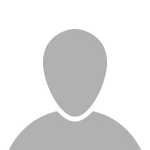 This year for the 11th instalment of the event on Sept. 22, we are happy to be beginning and finishing at the TransCanada Centre in Ile des Chênes, Man. The change in location does not seem to have deterred participants and we are well on our way to another record-breaking year. The Truck Convoy is a unique partnership between the trucking industry and provincial law enforcement. This year, units from eight police agencies from across the province will be out on the route ensuring the safety of our drivers and the public including: Brandon Police Service, Manitoba First Nations Police, Manitoba RCMP, Morden Police Service, Motor Carrier Enforcement, RM of Cornwallis, Winkler Police Service and Winnipeg Police Service. 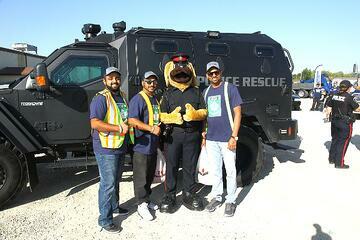 Since its inception, The World’s Largest Truck Convoy has raised over $500,000 for Special Olympics Manitoba.